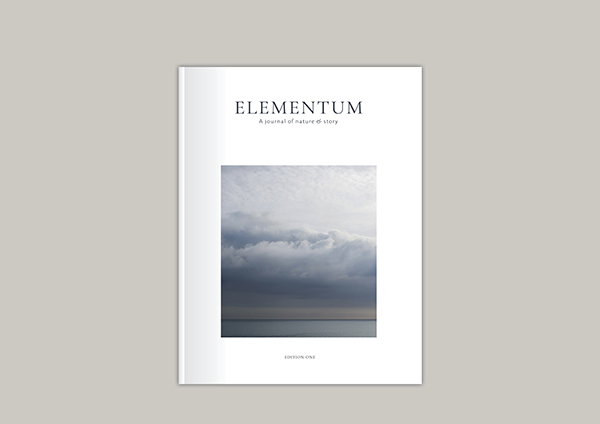 The first edition of Elementum explores the theme of Calling. Published August 2016. Edition One is 144 pages, limp notch bound for durability and printed in full colour on FSC-approved uncoated paper.